Click on picture of an professor to find out more about them. 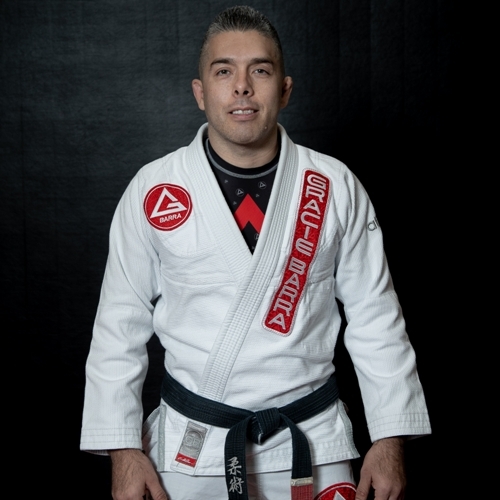 Professor Enrique comes from the prestige lineage of Gracie Barra New Mexico team. He has over 19 years experience in Jiu-Jitsu. Professor Enrique began his training with legendary Master Rickson Gracie for over 4 years and then made his way to New Mexico to train under American world champion Alberto Crane. After Professor Crane left for California, Enrique continued his training with Professor Robert “Tussa” Alencar. Professor Enrique received his Black Belt from multiple world champion Roberto “Tussa” Alencar. When teaching classes or correcting students the emphasis on details makes Enrique’s classes and coaching very distinct. Professor Enrique really enjoys teaching kids and making the classes fun! Professor Enrique has experience competing in sport Jiu-Jitsu and encourages his students to do the same. 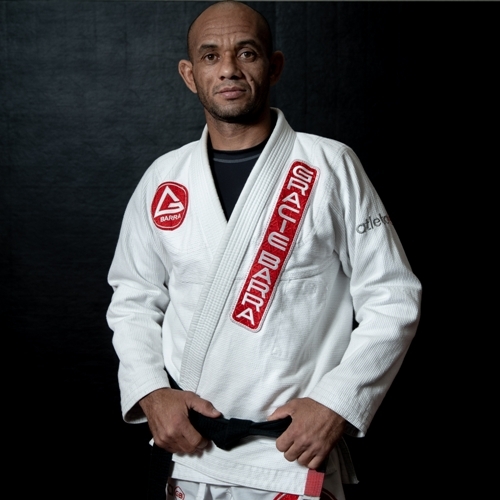 Professor Al has been part of the Gracie Barra Tucson family since we opened our doors 3 1/2 years ago. He has been learning Jiu-Jitsu for a total of 9 years. Professor Al is not only a natural leader but also a dynamic teacher. He not only helps teach at Gracie Barra Tucson but during his work as a police sergeant, he is the main instructor at the Tucson police academy. Al has brought a lot of knowledge to the academy, that he is now leading our grappling and striking class. He brings a work ethic we all can respect. One of Al’s goals is to have a school of his own. Professor Al also enjoys competing, as he has won several tournaments. He is also a true hero Veteran. Notable Competition Achievements: 2009 Pan Ams Bronze medal blue belt, 2010 Arizona Open Bronze Blue belt, 2012 Naga Silver in GI and No GI Purple , Grapplers Quest Gold and Silver in GI Purple. Professor Paulo needs no introduction. He is a multi world champion and has also produced multi world champions under his teachings. He has been training Brazilian Jiu-Jitsu for over 25+ years and received his black belt under our Master – Carlos Gracie Jr. His home town is Rio de Janeiro the heart land of where Brazilian Jiu-Jitsu originated. Professor Paulo has a very technical and unique approach to the art of Jiu-Jitsu.